You may be at a stage where you’re about to consider enrolling for a beauty course, or perhaps you have yet to explore course options but you do know that you want to train to become a beautician. Well, by visiting our website, you’ve certainly come to the right place! 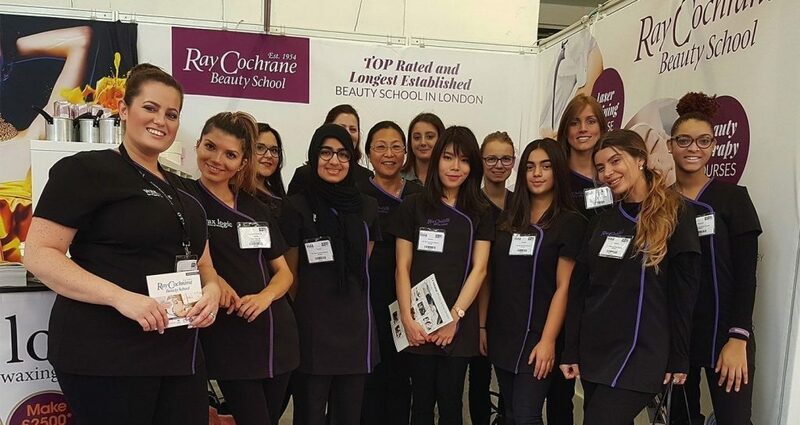 Here at Ray Cochrane Beauty School, we deliver the very best accredited beauty courses, and we will now explain why it is very important that, if you’re going to study and train in beauty therapy, you do so at Ray Cochrane. Firstly, you require accreditation in order to become a beautician; that is a no-brainer. For those who are just researching the possibility of a career in this field, we cannot emphasise enough that without qualifications, you will not be able to legally practice and, therefore, you would be unable to make a living as a beautician. So, having accreditation in the first place is crucial, but why do it here at Ray Cochrane? Well, because we are the very best! We are internationally certified and the first beauty therapy school to offer CIDESCO courses, elevating us to an elite level of training schools. Our courses are delivered by the very best team of beauticians and tutors that you can possibly find, maintaining professionalism at all times while always assisting with any problems that arise, and we mould our students to not only pass their courses, but to reach the same high standards that are demonstrated by every single member of our workforce. As for what accreditation means? 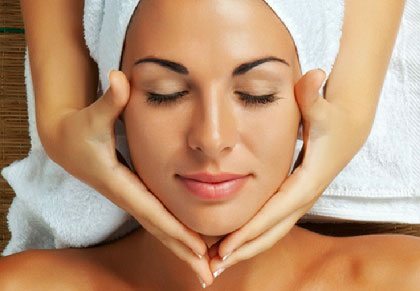 It means that you have successfully graduated from our beauty courses and are therefore qualified to professionally practice. It means that you have learned all of the skills required, and are not just any new beautician but are a new beautician whose drive, determination, intelligence, professionalism and delivery of treatments could not possibly be any better. It means that you can then be employed by salons around the country, all of whom will note where you underwent your training and will be more inclined to bring you in. And it means that you have taken the first step towards potentially joining our team, and building yourself a highly successful career in the world of beauty therapy. Still need further proof that we’re the best place to come for an accredited beauty course? Well, how about our qualifications being trusted and supported by all of the leading global beauty training organisations; as well as the aforementioned CIDESCO, CIBTAC and VTCT are also amongst those backing our training programmes. We offer flexible study which allows courses to be shaped around your daily routines and possibly your other job, should you be looking to have two income streams following your training, and they take place at a variety of locations. There’s our large number of awards based from the delivery of our courses, the even higher number of graduates who have gone onto have very successful careers, and the fair, flexible payment plans we offer for all courses. Oh, and we’re based in the capital of London, meaning we are in prime position for you to build a network of highly reputable salons across the UK and beyond. So, hopefully we have now emphasised the importance of coming to Ray Cochrane Beauty School for your accredited beauty course, and you can find our read more about our beauty therapy course here.